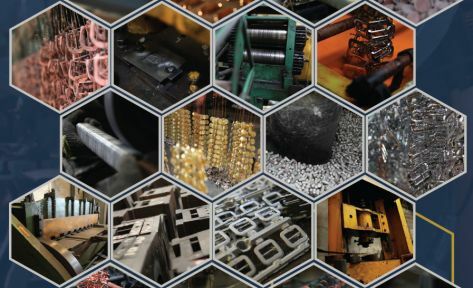 We have been established since 1970s, with more than 30 years of solid expertise and reliable services, we have gained the credibility and trustworthiness from our customers both local and foreign markets. 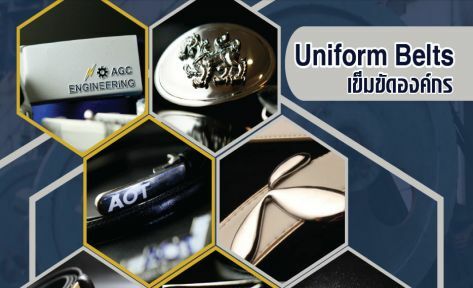 We are the leading producer specializes in manufacturing wide range of fashionable belt buckles, good quality bag accessories, sentimental souvenirs such as bottle openers, colorful clasps, pins, brooches tie clips and clips etc. We provide custom made (made to order) name tags, logo tags, pins, belt buckles, bag accessories, key chains, souvenirs, premiums, etc. To fullfill the customer needs, we provide one stop service which includes consulting, designing, manufacturing and delivery. Our products are made from various materials such as Zinc, Bronze, Steel, Aluminum, and Metals depending on the given specifications. We hold the responsibilities in producing fine quality products to meet customers’ satisfactions. Due to the increasing of customers’ demands, we have expanded the production capacity by using automatic machines and skilled workers.